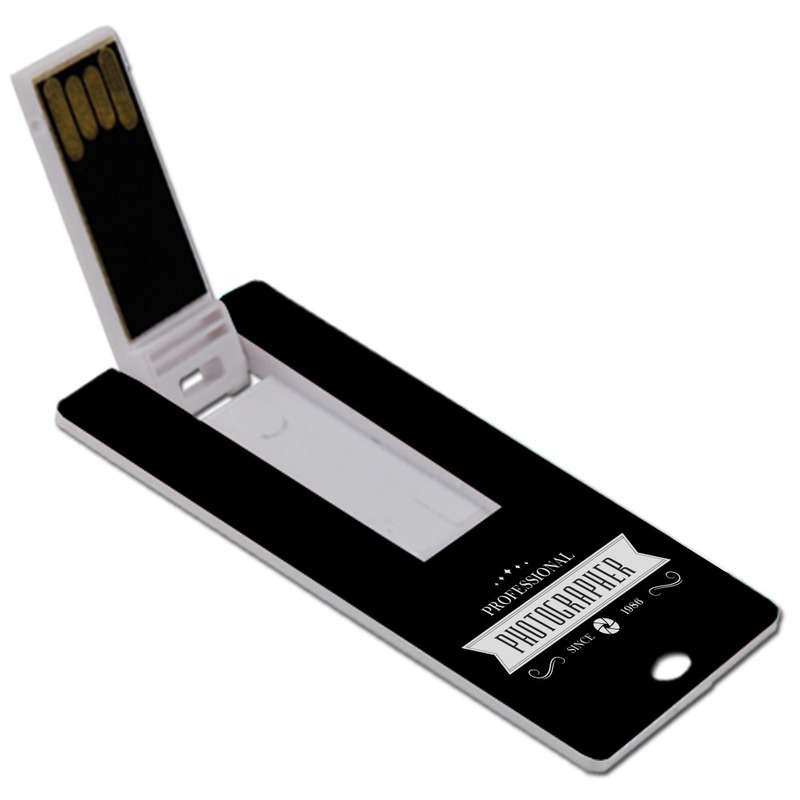 The perfect custom USB flash drive for photographers on the go! 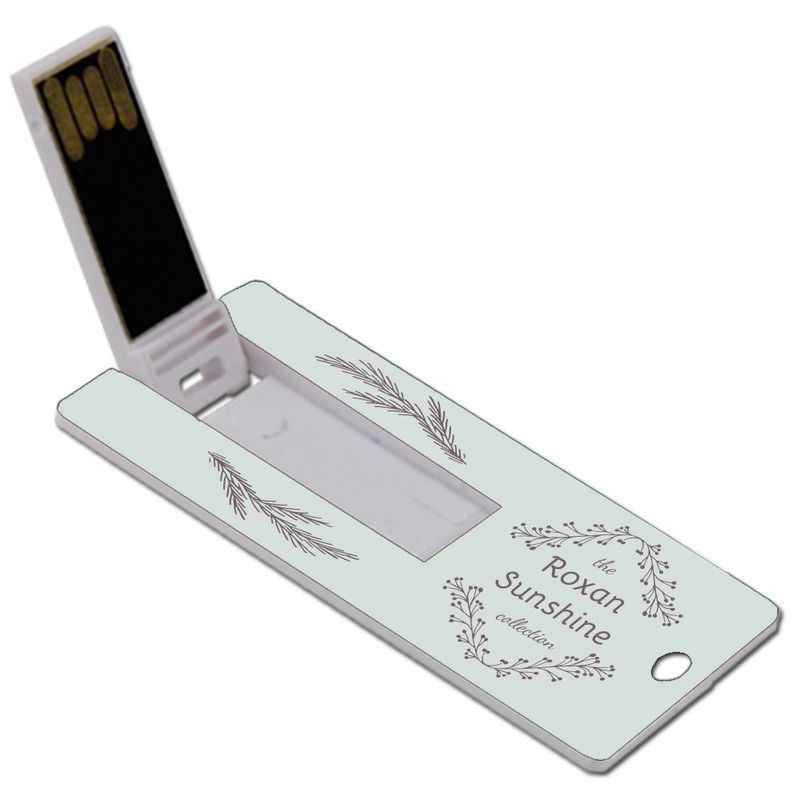 Our Slim Tag USB drive is a customizable, slim drive that’s built to last. Shaped like a luggage tag, the Slim Tag features a large data storage space and comes with an integrated key loop that makes it simple to attach it to suitcases, camera bags, key rings, or purses. Customize its large imprint area with your brand, monogram, or logo to make it a great promotional item. Photographers who travel need a flash drive that can keep up with their go-go-go, on the move lifestyle. 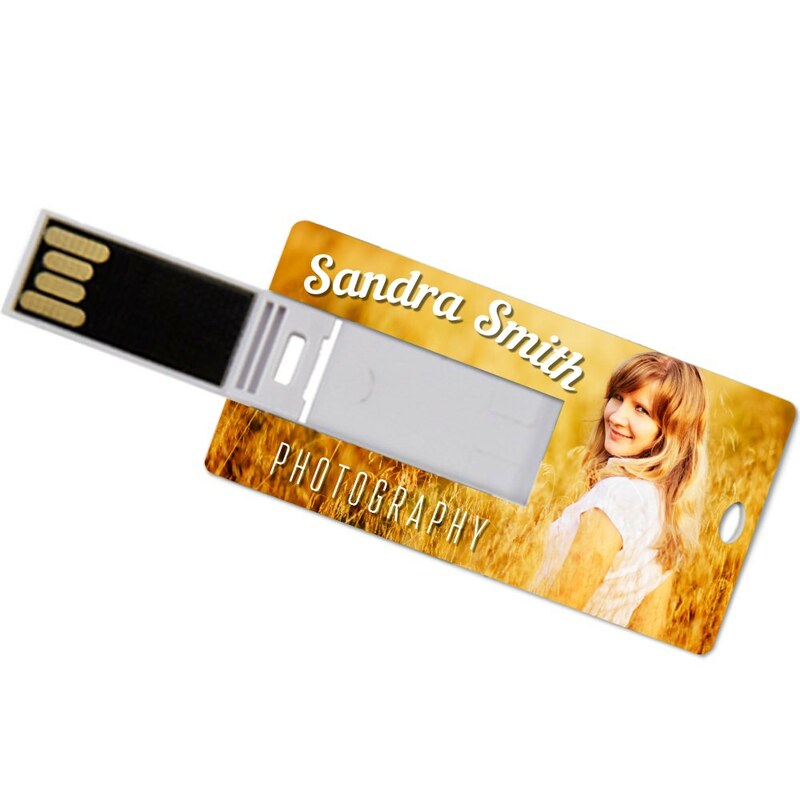 Our Slim Tag custom USB is the perfect choice for photographers who need a durable, dependable flash drive. 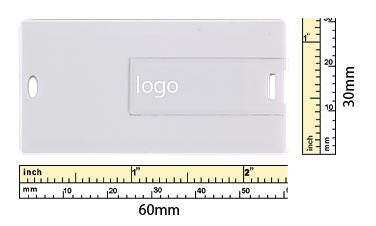 Shaped like a luggage tag, the compact and slim drive features a large double-sided imprint area that’s perfect for customizing with your logo or brand. It also comes with an integrated key loop, making it easy to transport by hooking it onto your keyring, purse, backpack, camera bag, or suitcase. This tag drive may be slim, but its data storage capacity is fat- it’s got more than enough room to hold your photos. 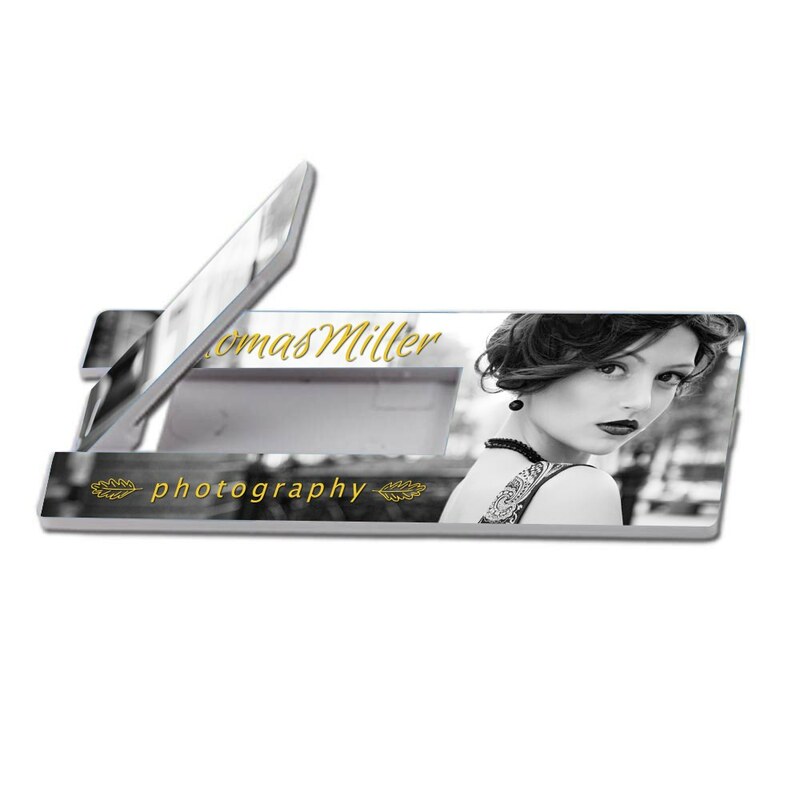 Customize the Slim Tag and you’ll have a great promotional drive to hand out at your next wedding, corporate function, family photo shoot, or while taking senior pictures. 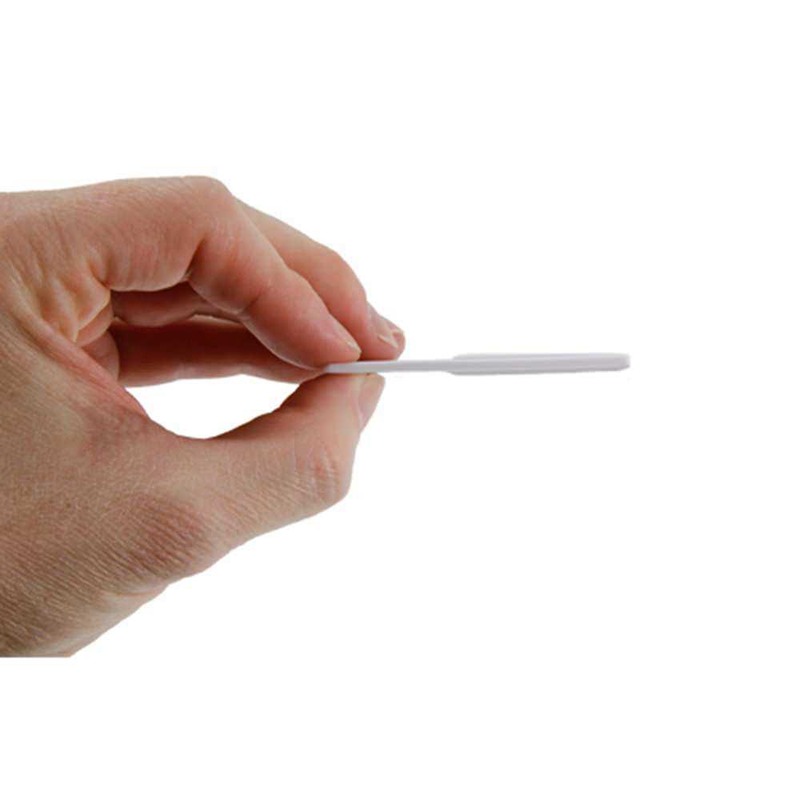 Forget about boring old business cards: the Slim Tag is how you can make a great impression!